Florence, which made landfall as a hurricane Friday and is now a tropical storm, has claimed lives, knocked out power, and sent more than 25,000 people in North and South Carolina and Virginia to shelters. 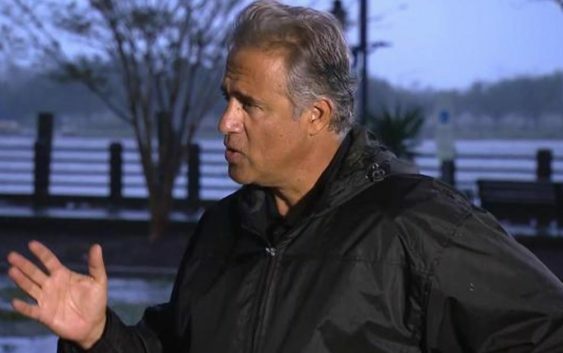 One of the harder-hit areas is the coastal city of Wilmington, North Carolina, where just hours after Florence made landfall a tree collapsed on a family’s home, killing a mother and her infant. Rescuers have saved about 500 people so far in North Carolina alone. 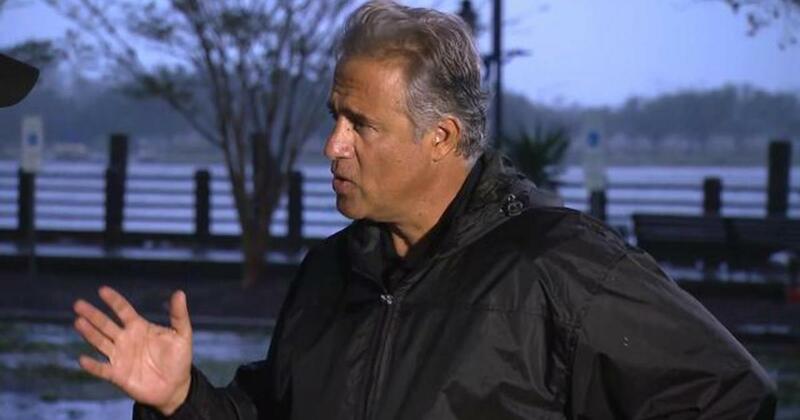 “CBS Evening News” anchor Jeff Glor spoke to Wilmington Mayor Bill Safo, who had a message to residents who evacuated: Don’t come back yet. According to Safo, most of the city is without power – and could be for weeks. “We’ve got so many trees down. … We didn’t think this was going to be a significant wind event, but it seems like it became a big wind event for us here in the city,” Safo said. As of 11 a.m. Saturday, the storm was moving west at a pace of just 2 mph. “The fact is this storm is deadly and we know we are days away from an ending,” North Carolina Gov. Roy Cooper said on Saturday morning.